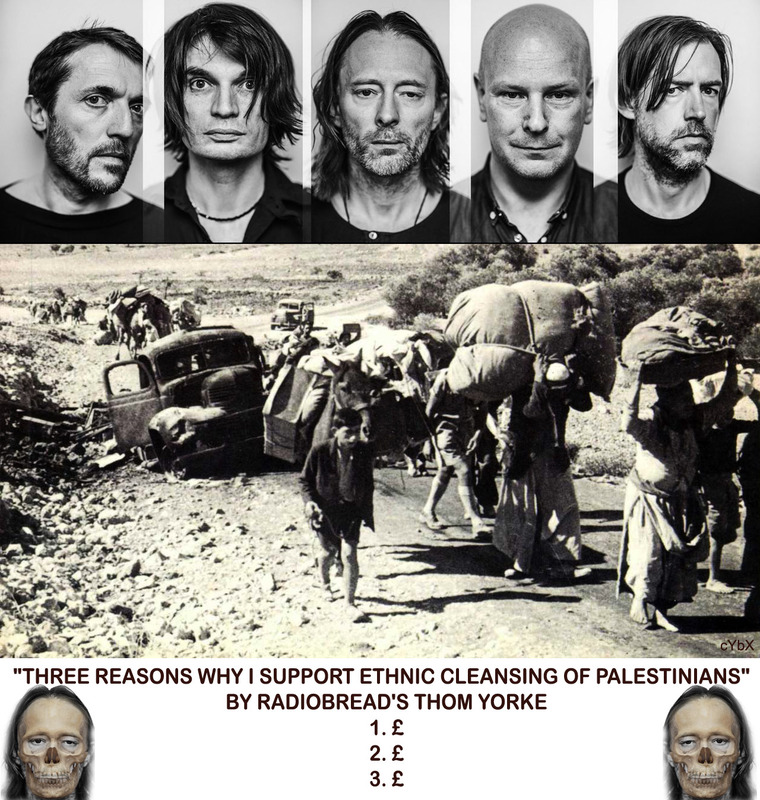 This entry was posted on 27 April, 2017 in homepage and tagged Cyberbanx, Radiohead. Bookmark the permalink. I assume you will also be writing to Nick Cave, Sir Tom Jones, The Pet Shop Boys, Foreigner(sic) and all those other similar acts committed to playing Israel this year? Fair point, but perhaps the letter to Radiohead in particular is with regard to their usual stance on political issues of this kind, issues on which they are well known for being so vocal and potentially influencial.